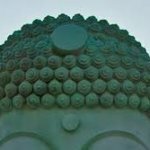 What are spinning top patches? 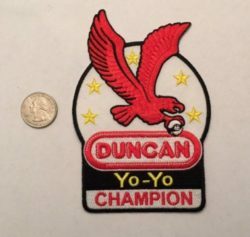 Spintop patches were created in regards of the Duncan (and others) yoyo award's patches. Patches are simple tricks lists, begining from easiest tricks, and raising logically the difficulty. At the time, anyone completing the tricks list in front of official juges (generally taking place alongside the contests) gets the corresponding sewingable patch as a reward. This process inspired first, Spintastic's founders, then some other players, to create their own patch(es) composed of their favorite tricks. Which isn't really a trick-list patch, but more a group you can be part of by sending a video of you "snapstarting". The only rule is to start regenerating and playing top, directly from a (hand) throw (without boomerang). Or watch all video applications! Here you will find are all videos uploaded by spinners, with their own interpretation, to claim these patches.